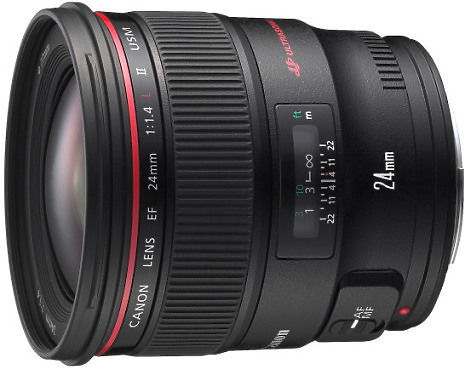 A high-performance wide-angle lens, the EF 24mm f/1.4L II USMs fast f/1.4 aperture and combination of UD and aspherical lens elements delivers outstanding, professional image quality. 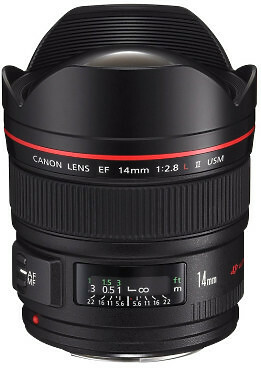 A versatile fish-eye zoom lens offering a choice of full frame or circular image. 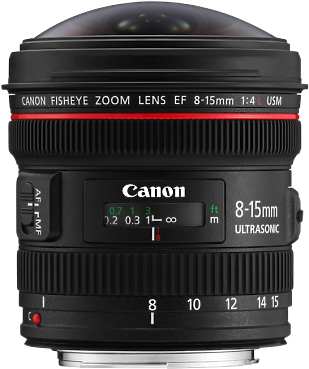 The EF 8-15mm f/4L Fish-eye USM is part of Canon’s high performance L series lenses and delivers fantastic image quality, even with such a wide angle view. 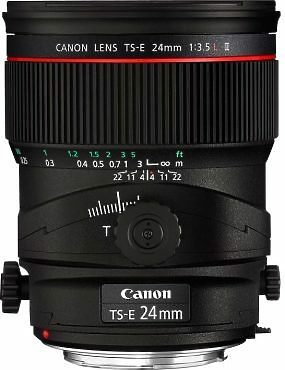 The wide angle Distagon T* 25mm f/2.0 ZE Lens for Canon EF Mount is the most advanced version of the legendary Distagon, a high-performance manual focusing lens with close focus capabilities, first introduced in 1961. 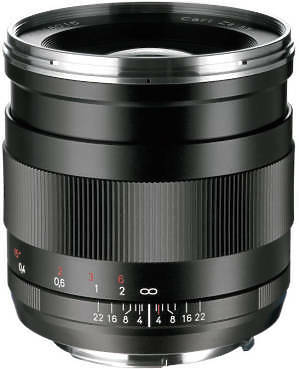 The Distagon T* 25mm f/2.0 ZE is a recalculation of this design, with an exceptionally fast f/2.0 maximum aperture, for use with modern SLRs and DSLRs using either full-frame or smaller sensors. 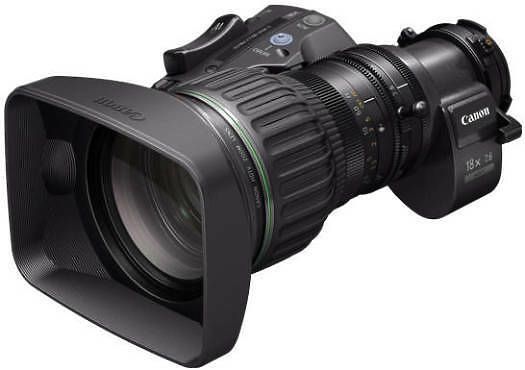 The Lensbaby Muse Special Effects SLR Lens is a lens that will add a unique perspective to the world of SLR photography. 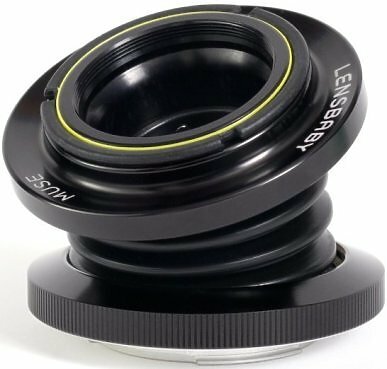 The Lensbaby is a hybrid between a bellows camera and a tilt-shift camera. 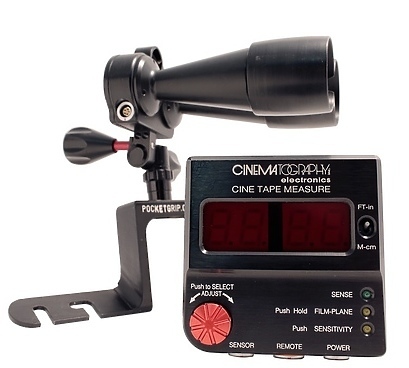 It will bring one area of a photo into sharp focus, surrounded by gradually increasing blur. 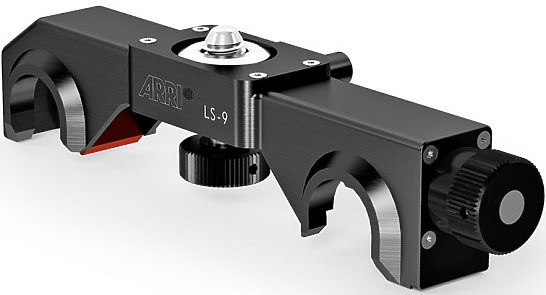 The lens can be compressed, extended, and/or bent off-centre in any direction for different results.